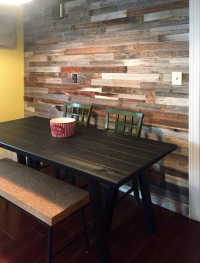 Love the look of reclaimed wood? Love that feeling that you’ accomplished something to be proud of? 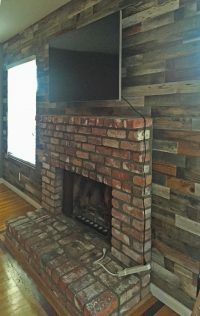 Why not put those two things together in one amazing project? 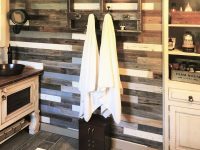 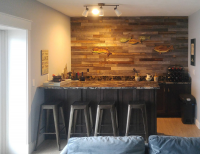 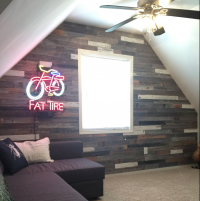 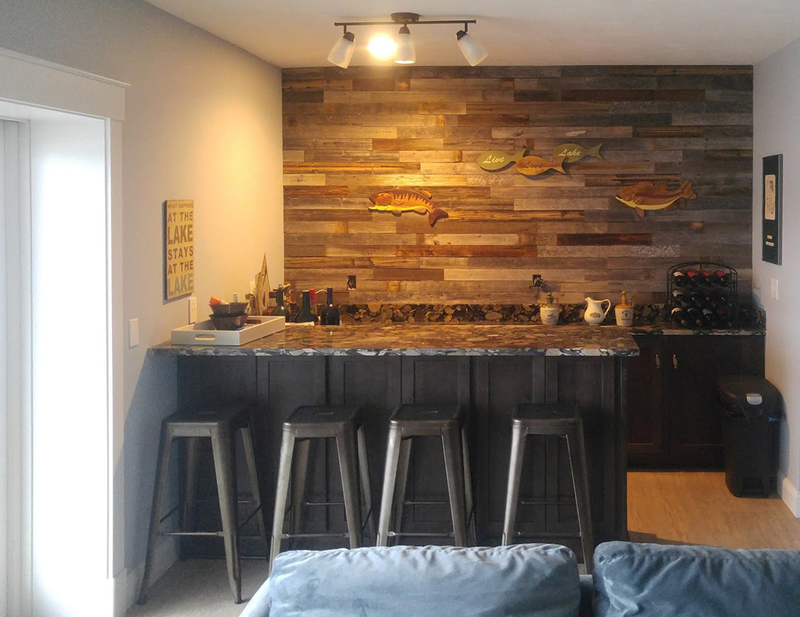 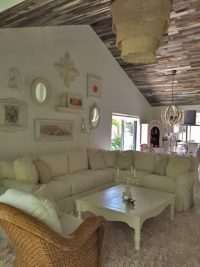 With All Barn Wood’ DIY Reclaimed Wood Wall paneling you can go way past hanging something made of Barn Wood on your wall…You can transform your ordinary, everyday, basic wall into a unique, once-in-a-lifetime, artwork-on-its-own Barn Wood Wall. 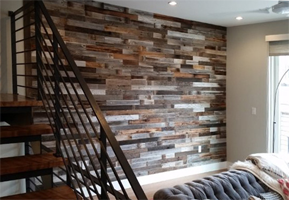 Reuse, Recycle, Re-purpose & Re-invigorate your home with a Reclaimed Wood Wall! 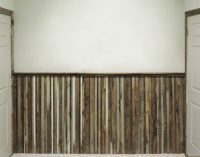 DIY Reclaimed Wall comes in a careful assortment of lengths (36″, 24″, 18″, 12″, 6″) , natural unpainted colors and textures of naturally weathered, reclaimed wood–all precut to 1/2″ thick, 3″ wide slats with a 1/4″ over/underhang (see pic below) cut into each slat. 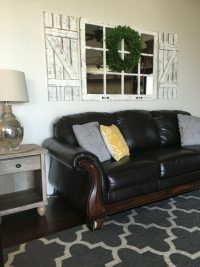 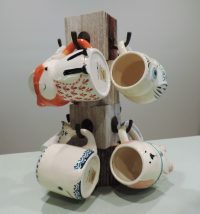 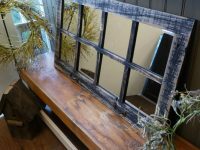 You can also add a little color by choosing accent colors in your choice of a wide range of ABW’ Weatherworn colors (barnwood painted with latex paint and then heavily distressed) or a limited selection of “found” colors (wood that we reclaimed already painted and weathered–all tested lead-free 🙂 ). Each accent color represents around 10% of your total wood purchase. 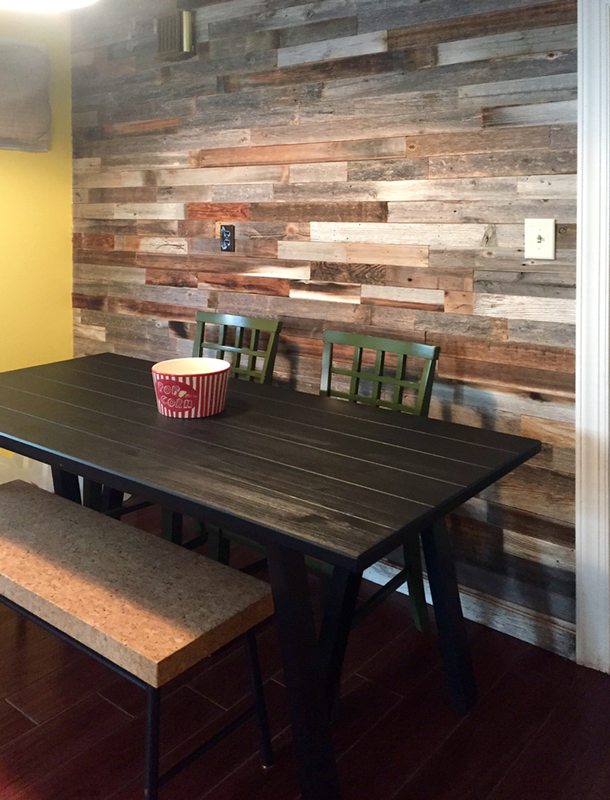 So if you order 1 accent color, approximately 10% of the wood will be that color, the remaining 90% will be an assortment of natural colors of reclaimed barn wood. 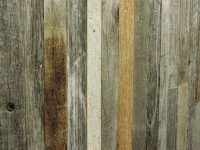 If you order 2 accent colors, each color will be approximately 10%, with the remaining 80% natural. You can specify up to 5 accent colors with your order at no additional cost. 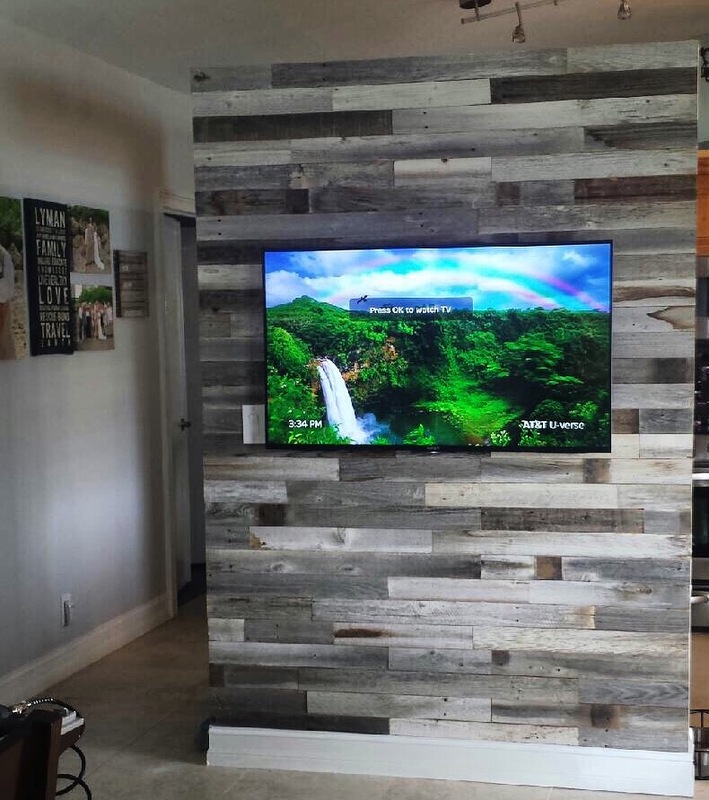 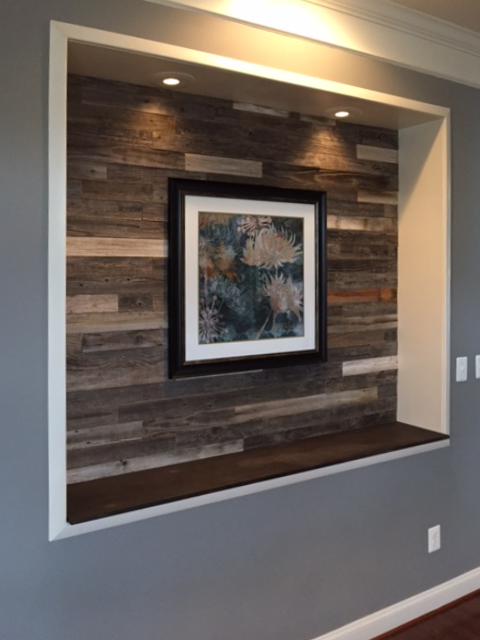 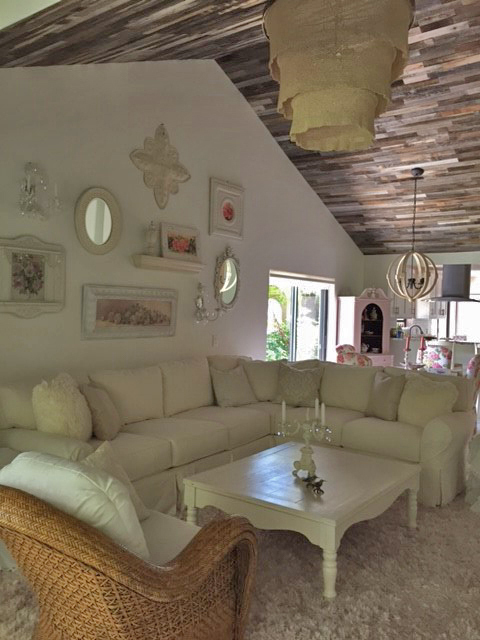 All Barn Wood’ “Reclaimed Wood Wall” can be used to cover the entire wall, as wainscoting or for your ceiling. 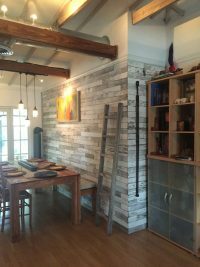 Just measure the wall area you want to cover and use the following formula to calculate square feet…. 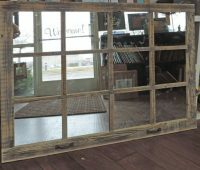 Multiply Width (in inches) X Height (in inches) and divide by 144. 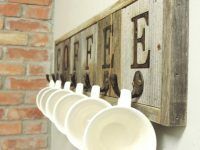 All you need to do measure, multiply and order (add 5% to make sure you have enough). 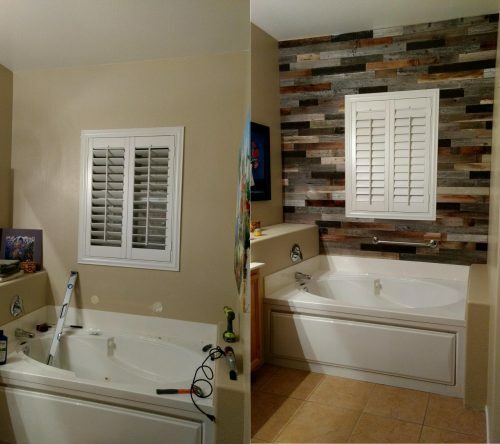 Installation is fairly straight forward process. 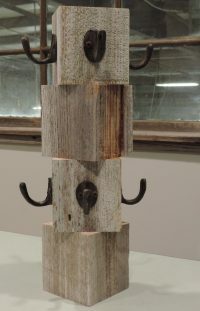 You just stagger the ends, put it up, and secure it. Email us with any installation questions. Check out our How-To video here. 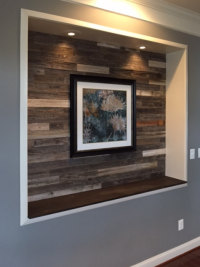 Barnwood Wainscoting Reclaimed Wood Wall Paneling. 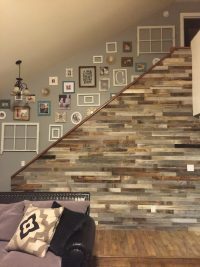 Price per Linear Foot.